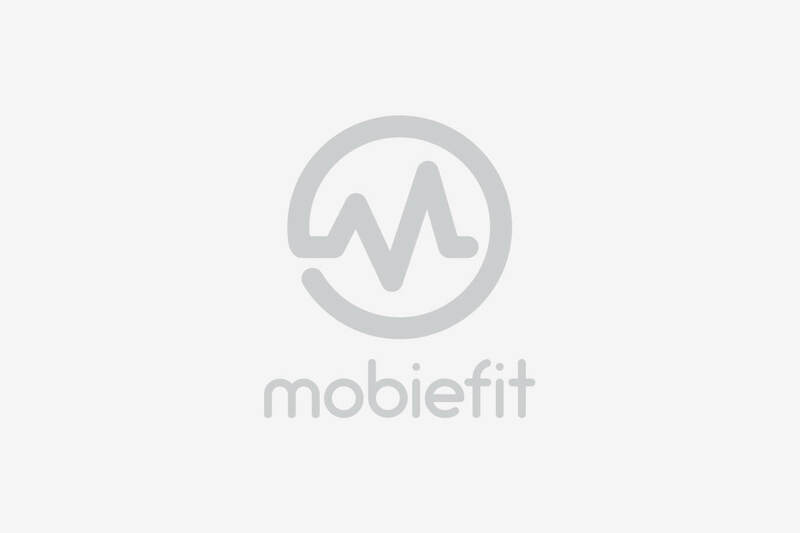 To take the Women’s Day celebrations up a notch, Mobiefit in collaboration with Zivame – India’s favorite intimate and activewear brand for women- launched a social challenge on Instagram calling out to all the#FitAndFabulous women out there. The challenge was simple; every fitness diva had to upload a 1-minute workout video on Instagram and nominate 3 friends on the post to participate in the challenge. 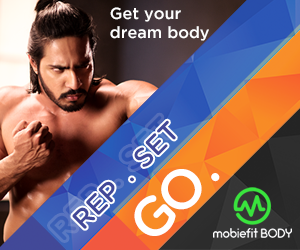 To get your video noticed, you had to add the necessary hashtags ( #FitAndFabulous , #MobiefitxZelocity ) and tag us on Instagram. The challenge began on 4th March and ended on 9th March 2018, saw women across the country strut it out for the daily prize voucher of Rs 1000 and the grand prize hamper from Zelocity by Zivame worth Rs 3000. 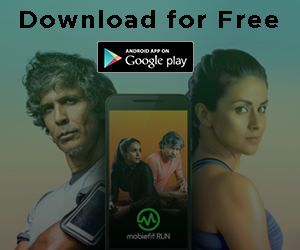 Mobiefit Fitness Icons took up the opportunity from Day 1 and we saw fabulous workout videos from runner Taru Mateti, model Meghna Kunwar and fitness enthusiast Camelia Das. 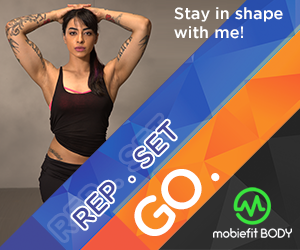 Midway into the challenge, we saw Fitness Icon Aditi show us her version of jumping jacks. Other collaborators included Yoga enthusiast Anju Yadav and workout queen Vatsalya Pillutla. Both these ladies were consistent throughout the contest and kept us posted with some amazing yoga poses and workout videos. Day 3 winner: Shwetha Rao performing variations of the headstand.